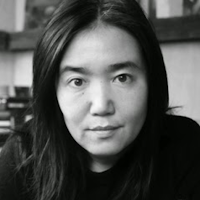 Yumi Goto is an independent photography curator, editor, researcher consultant and publisher who focuses on the development of cultural exchanges that transcend borders. She collaborates with local and international artists who live and work in areas affected by conflict, natural disasters, current social problems, human rights abuses and women’s issues. She often works with human rights advocates, international and local NGOs, humanitarian organizations and as well as being involved as a nominator and juror for the international photographic organizations, festivals and events. She is now based in Tokyo and also a co-founder and curator for the Reminders Photography Stronghold. I have always been interested in how photographers are connected — and even personally committed — to the subject matter of their photographs. I have been researching photographers who have deep connections to a particular place or subject, and photographers who are presenting images from where they are originally from or based in. It has been a long time since I cared about this, and today, these photographers are more productive and have produced quite remarkable works. They also have enjoyed more exposure and opportunities to present their work. When it comes to photobooks, however, it seems not many unique books have been produced. I have not encountered many photobooks that I could truly appreciate. This year, I would particularly like to highlight three books in photo-eye’s “Best Books of 2017” list. These are books that I sincerely admire. They reveal the local perspectives of certain social issues and are quite different from many others. They come as a great surprise. I have wanted to see books like these for a long time, and now I have them in my hands. Books that comprise various works by locals often fail. They are frequently boring and are appreciated only because local photographers produced them. The challenge for such books lies in bringing together different photo projects. When different projects are combined together in a book format, clear curatorial intentions have to be revealed. Instead of simply being a collection of photo works, the book needs to show a perspective and should consist of multiple visual layers based on that perspective. If these three books were simply collections of works by various photographers, they would be dull omnibuses. Instead, these three books show unique interpretations of particular topics. Beautifully designed with a very modern and conceptual approach, they grabbed my attention. I enjoyed turning the pages of each book, from the cover to the very last page. Over My Eyes By Ali Arkady, et al. Images of Iraq have historically been quite conventional. I often see images that were taken from the perspective of an outsider, and a number of photobooks have already been published from that point of view. The photographs in this book help us break the hold of those images in our minds. They do not present only one perspective. Various dimensions of Iraq are presented, and communicated, with multiple visual layers. Iraq is revealed through the eyes of a younger generation of local Iraqi documentary photographers, who I did not know much about before. To learn about them was already a great discovery, but more than that, as someone who sees photobooks as visual stories, this book astonishes. Instead of simply presenting pages and pages of emotionally heavy scenes, as many books about Iraq do, its edit, layout, and design work well together, allowing me to recognize and encounter a different side of the country. This valuable book cultivates awareness and presents a new point of view of life in Iraq. 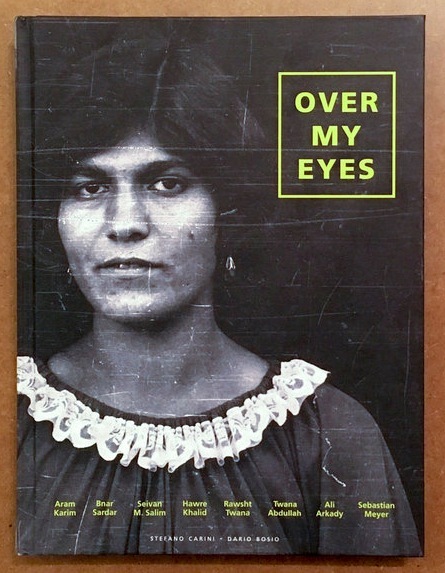 Over My Eyes By Ali Arkady, et al. DARST, 2017. By Anahita Ghabaian and Newsha Tavakolian. Coédition Textuel / Arte éditions, 2017. This photobook was published as a catalogue of an exhibition presented in Arles earlier this year. 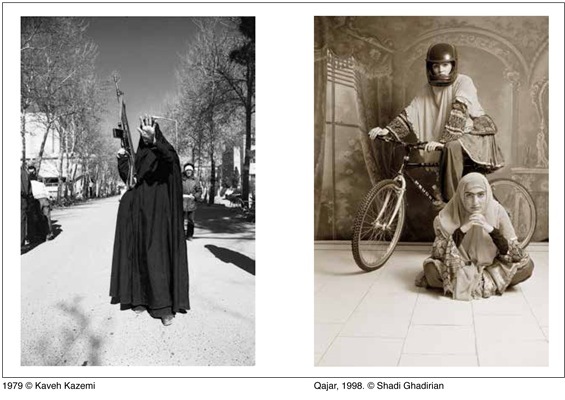 There have been changes among local Iranian photographers regarding how they react to, and interpret, the historical moment of the Iranian revolution, as well as the period of time before and after its occurrence. Sixty-nine photographers are presented in this book, and most of them were born after the revolution. Both the number of photographers and their very modern and contemporary approach to this subject surprised me. Centered on the revolution, now and then, I was able to see Iran through diverse perspectives. 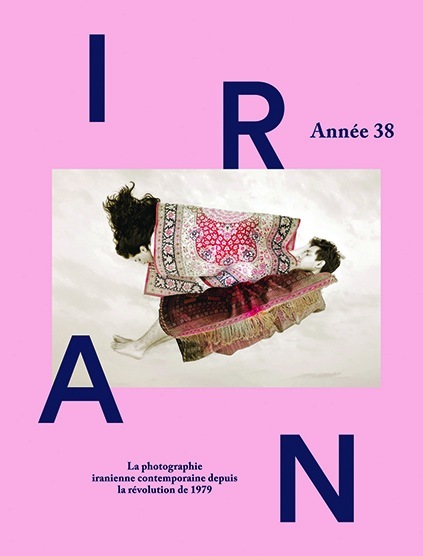 Iran, année 38 By Anahita Ghabaian and Newsha Tavakolian. Coédition Textuel / Arte éditions, 2017. Kashmir was a familiar place to me for fifteen years. Located close to the Pakistan border, this place has a long history of conflict in its struggle for independence. I did not know much about it at the time. I have heard stories from local journalists, but I did not have the chance to personally meet any photographer. In February of this year, when I returned to India, I noticed the book. Its cover grabbed my attention, and I was excited about it. 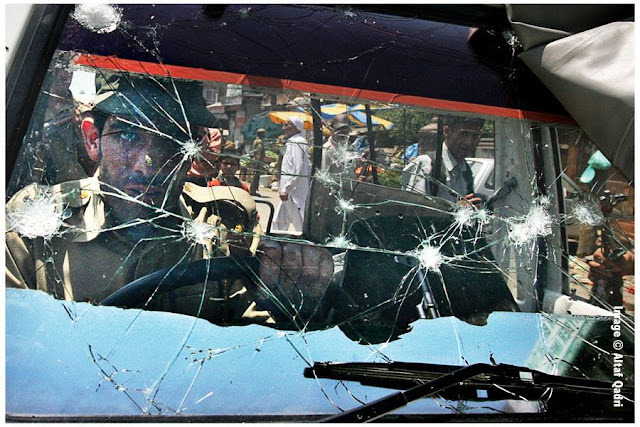 For a long time, photographers in Kashmir have focused on recording events with their cameras. To compile their works into a photobook takes time, and the presentation of such a book is important. A report about Kashmir’s struggle for independence should be fresh and lively because the struggle has been a long process and it continues to be difficult for many in their daily lives. I believe this challenge of a fresh and lively report will help bring more recognition to the struggle. I heard a young female local graphic designer, who recently graduated, designed this book. The youngest among the nine photographers presented is only twenty years old. This photographic document contains works from photographers of different generations, and is produced by the younger ones. It may have taken some time to put together such a document, but I am sure this book was made possible because it is time.